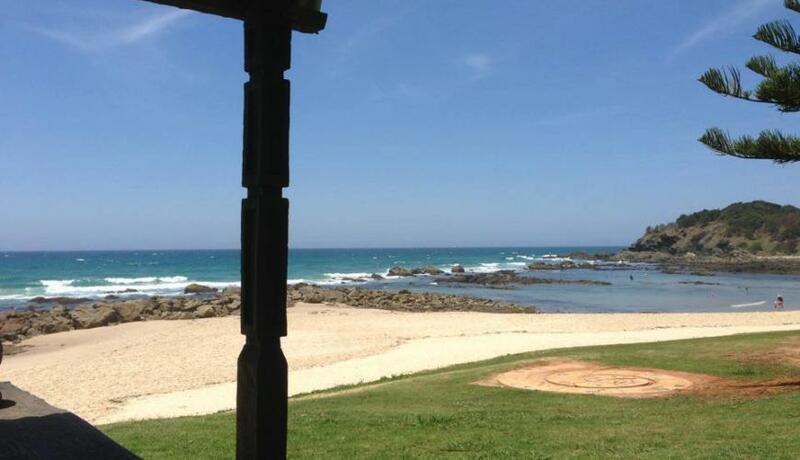 Looking for Overnight Accommodation Port Macquarie, or a weekend get-a-way? 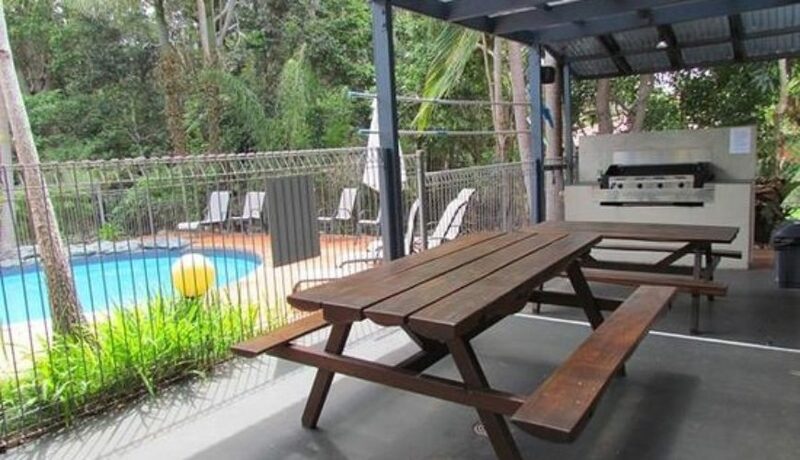 Shelly Beach Resort offers Standard Single Bedroom Townhouses for overnight, weekend or extended holiday accommodation near Port Macquarie. 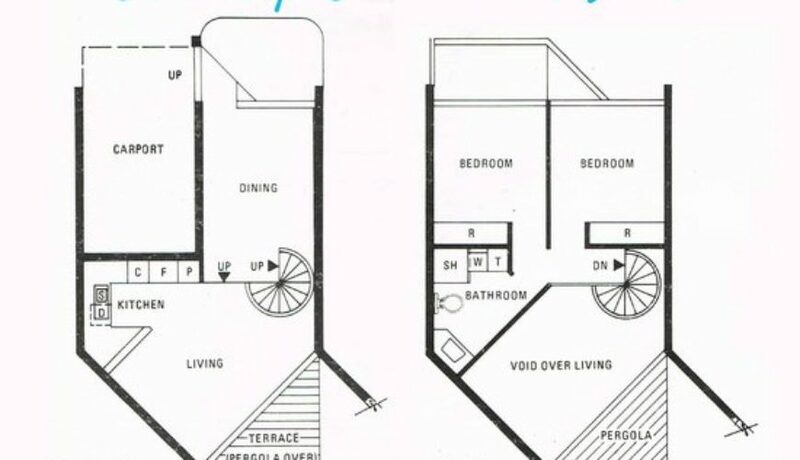 Each townhouse comes equipped with everything you need including a fully functional kitchen and laundry including dishwasher, washing machine and dryer. Downstairs you will find the open-plan family zone with lounge and dining room while your bedroom is located on the top floor. 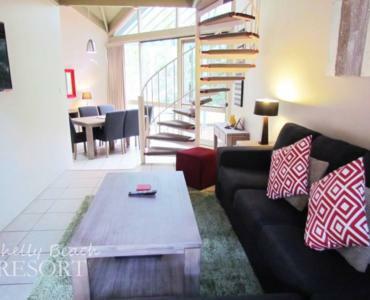 This spacious self contained holiday accommodation located just minutes from Port Macquarie’s Beaches and Cafe Strip. Stay with up to 4 guests. 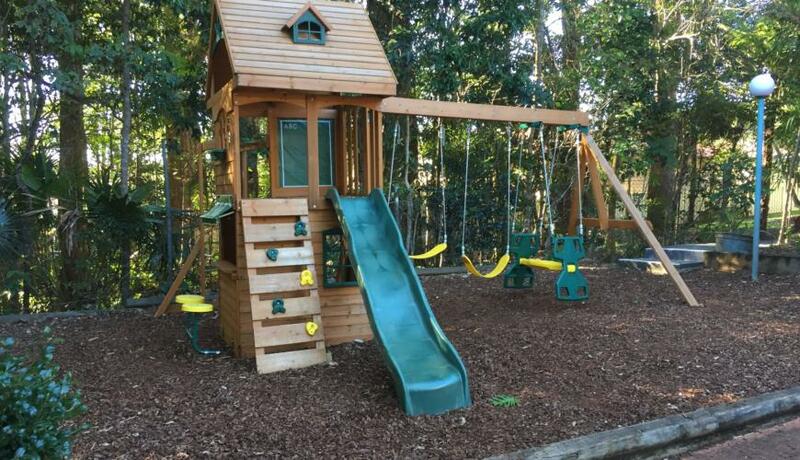 Suitable for up to 4 adults or 2 adults and 2 children. No option for extra beds. 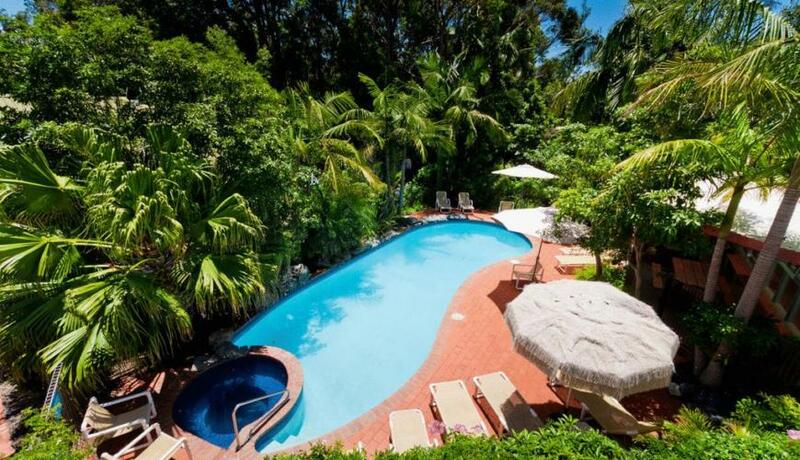 Save with last minute rates on Single Bedroom Overnight Accommodation at Shelly Beach Resort. *Conditions apply. 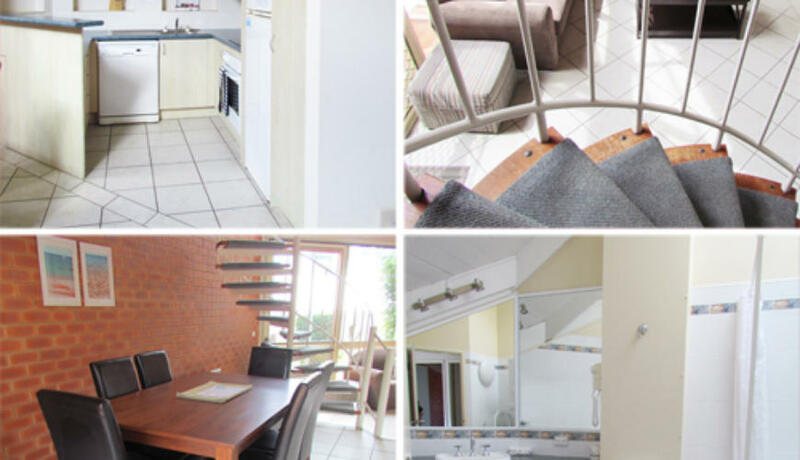 Our townhouses are self-contained and self catering. We supply all linen, but guests need to supply their own provisions. A complimentary starter pack is supplied for when you arrive and contains soap, toilet paper and several sachets of tea, coffee and sugar. These are generally enough for an overnight stay, but guests staying longer will need to provide their own. 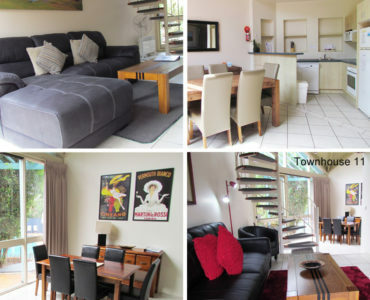 The townhouses are not serviced daily during you stay, but housekeeping can be arranged for you for a fee. Each townhouse has its own washing machine and dryer for laundering of towels and linen and the utilities cupboard has cleaning supplies. 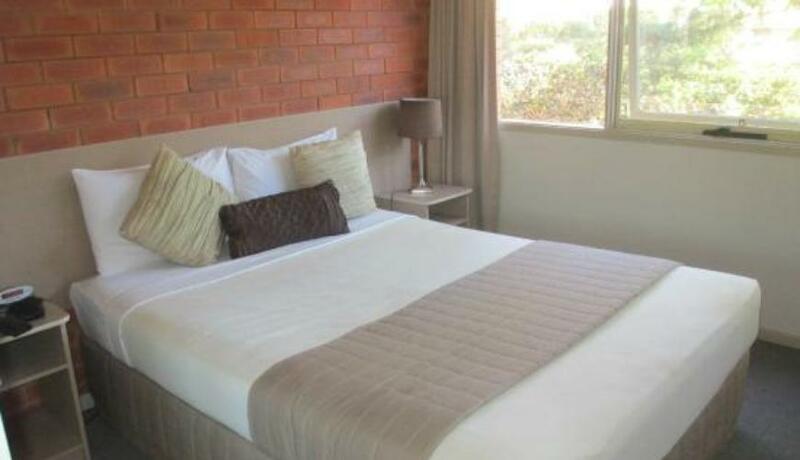 Shelly Beach Resort can provide an extra trundle bed in some townhouses ($30 per day), baby cots ($30 per stay), high chairs ($10 per day), and a variety of other extras eg. beach umbrellas, beach towels and body boards for hire. © 2018 Shelly Beach Resort Port Macquarie by Dexterity Solutions.